First of all, they are all what we call ‘vanity metrics’, and second of all, there is no monetary substance to any of these metrics. They don’t tell you what the Return on Investment was for your digital marketing. 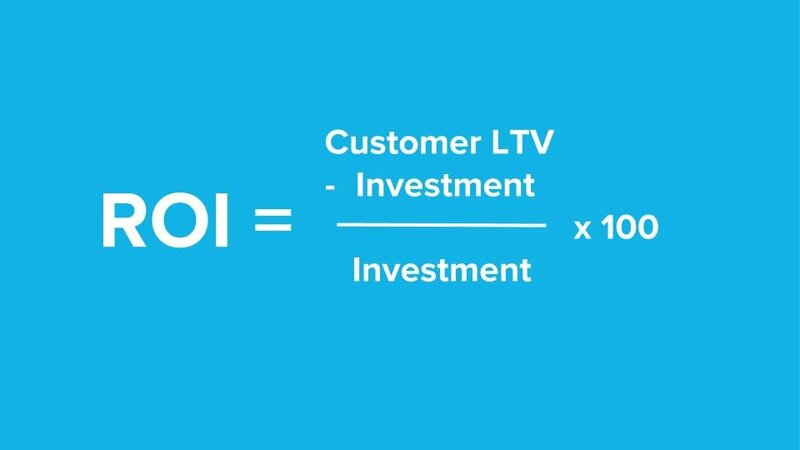 Tracking ROI in marketing is as important as any other department in your company. Once you’re able to prove positive returns, then a huge burden is lifted. You are able to now justify marketing budgets. You can start to expand your marketing team. Most important of all, you keep stakeholders open-minded about new marketing ideas. 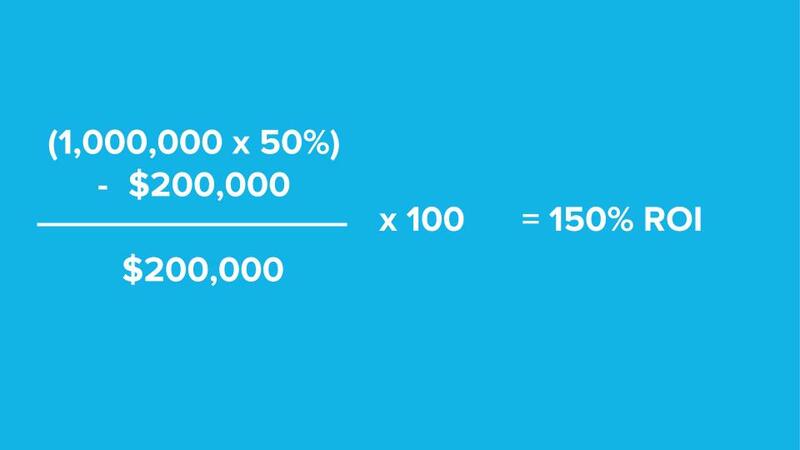 That is a very general way of calculating ROI in any context, but is it always practical for digital marketing purposes? Not really, and I’ll explain why. For a business that is selling subscription-based products or services, this again would look a little different. Subscription-based platforms are very common now with the rise of the Saas (Software as a Service) market, but it still also used in the traditional sense for businesses of all kinds. Anything from gyms, to car rental companies, to outsourced accounting firms. For subscription businesses, its common to determine Customer Life-time Value (LTV). This will allow you to measure ROI of marketing, while taking into account future revenue from customers acquired from marketing. Of course, some customers stay with companies for longer than others, but assigning a general average value based on historical data, gives the most realistic number. In Google Analytics, you have the ability to track the ROI of other Google Advertising Products (such as Google Adwords), as well as other types of Campaigns, such as Facebook Ads, Email, and Affiliate Campaigns. In the case of e-commerce websites, you can track the monetary value of each acquisition to accurately measure ROI. For non-e-commerce websites, you will need to assign goal values. Goals are actions that are completed by a user, such as sign-ups, contact form submissions, demo-bookings, etc… . By using historical data to determine lead conversion rates, you can assign a goal completion value that is as realistic as possible. For example, if you know that 5% of leads that submit a contact form enquiry end up converting into a customer, and the average value of a customer is $20,000, then a contact form enquiry is worth $1,000. You now have your goal completion value to report ROI using Google Analytics. Here is an article from Optimize Smart which goes more in-depth about using GA as an ROI analytics tool. Aside from connecting Facebook to Google Analytics using goals tracking, you can also insert Pixel Codes onto your website, to directly see conversion information directly from within Facebook Ads Manager. Conversion Tracking enables you to use optimized cost per impressions (oCPM) and show ads to people who are more likely to convert at the most efficient bid possible. The great thing about using a system like Hubspot, is that it is basically 3 systems in one. A CRM, a Marketing Automation Software, and a Sales Automation Software, all in one. What this does, is it allows you to have the entire funnel monitored by one tool. Of course, there are 3rd-party integrations involved, such as Facebook Ads, Google Analytics Tracking, Shopify Integration, etc… but these are so tightly integrated that it feels like the user never has to look outside of Hubspot. In the context of ROI reporting, Hubspot does this by tracking original source of each contact, such as Organic Search, Paid Search, Social, etc…). When you create a deal in Hubspot, you can assign an associated Company, and associated contact(s). This basically bridges the gap between a Deal with a dollar value, and a contact with an original marketing source. 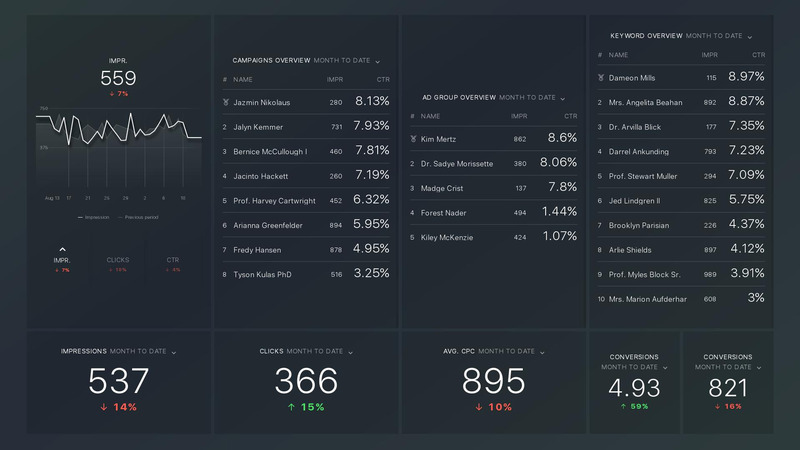 Having that breakdown allows extremely accurate ROI reporting, because you are not basing the value of each goal on a nominal value, such as Goal Completion Value in GA.
As I mentioned in my post about measuring success, I like to use a tool called Databox to build custom dashboards. Databox allows me to pull data from multiple sources. I can report on ROI in a number of ways using Databox. Using a tool like this, I can place all of the parts my ROI formula on one dashboard. 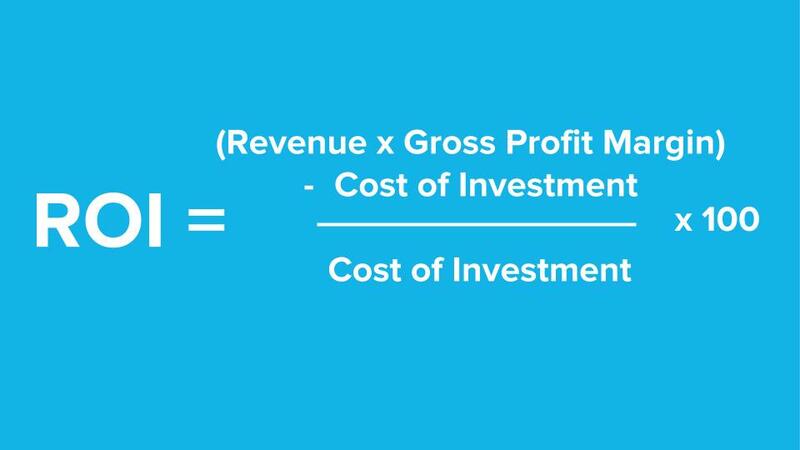 I can have the marketing investment (displayed as Google Ads Total Cost, Facebook Total Cost, etc…), as well as the total return (displayed as total revenue from Woocommerce. 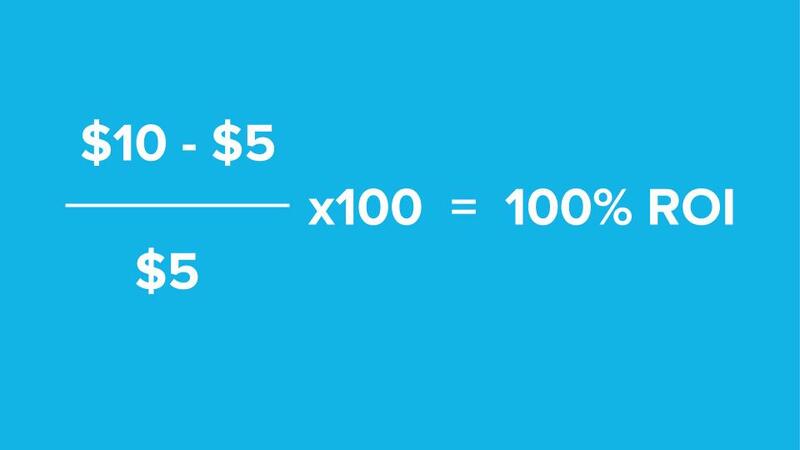 Shopify, Total Goal Completion Amount, etc…). I have said it time and time again. 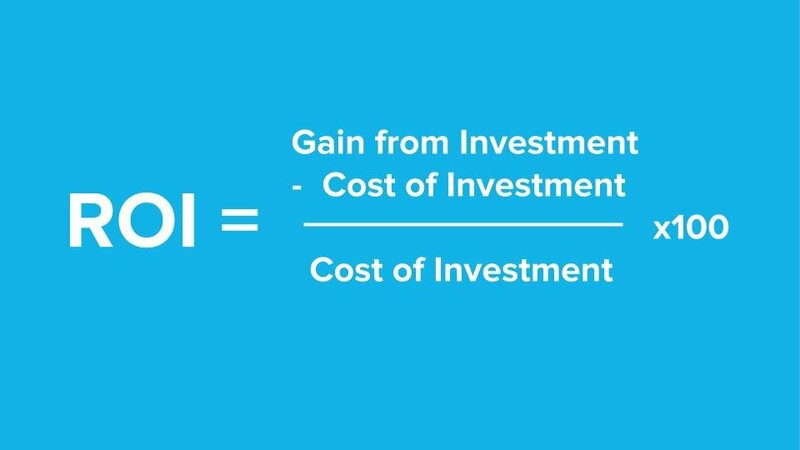 Proving Return on Investment is the ultimate key to proving marketing success, and wherever possible, ROI should be the main KPI measured. Pay less attention to the vanity metrics, and start measuring the real tangible stuff.